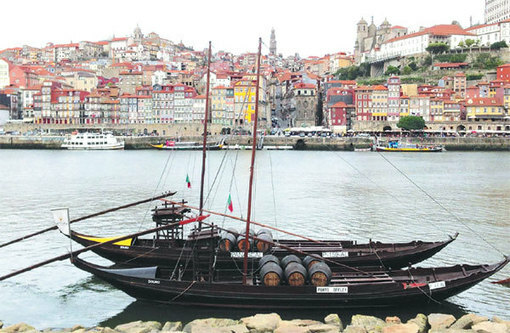 Choice Magazine Travel: Porto, Portugal- Wine Ferry! The world’s most stunning wine region? Rio Douro roughly translates from Portuguese as "river of gold." 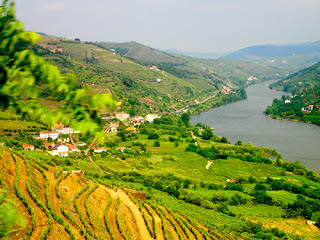 "Portugal’s beautiful Douro Valley is a pleasurable experience for all the senses (see photos). The port wine produced here in Portugal’s premier wine country is delicious – much better than much of the port exported outside of Portugal." Before it's news tasted the true and unique flavour of Port Wine. It's really irresistable, isn't? 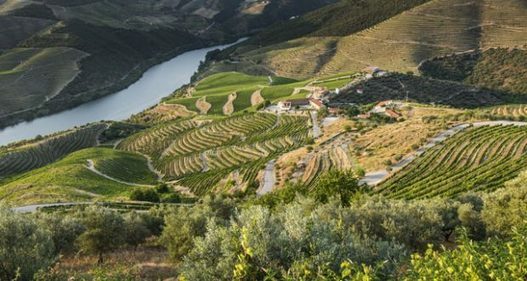 Port is unlike any other wine you’ve tasted, and as such it’s only fitting that the place the make it — Porto and the adjacent Douro Valley — is unlike any wine region you’ve visited, either. 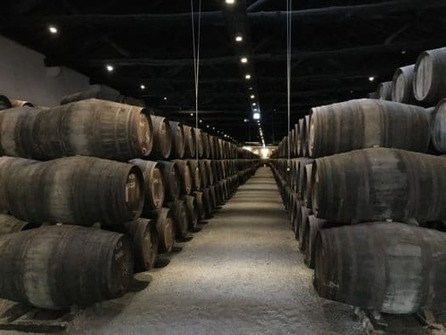 In this article of Drink Haker, travel through the Porto City and Douro Vineyards. It will be like no other you ever imagined. 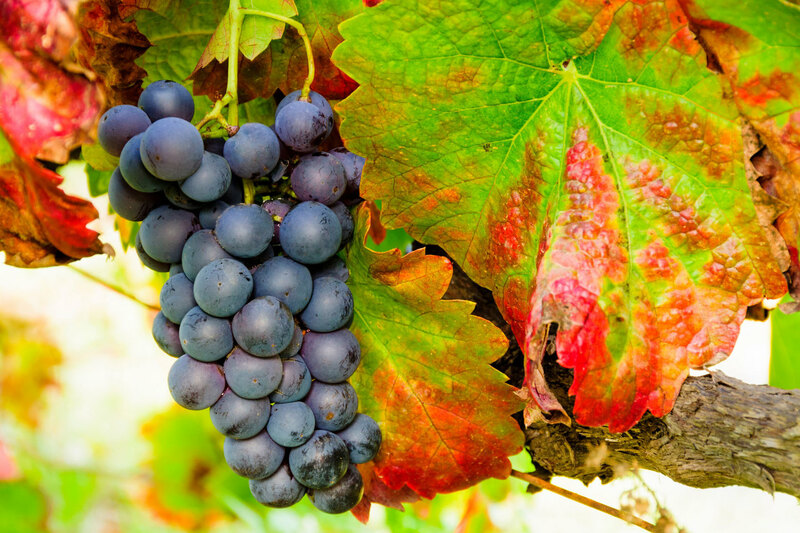 No wine region surprises you more with its beauty than the sleepy, remote Douro Valley." 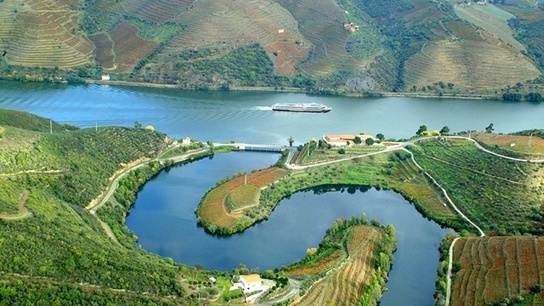 Douro Valley was considered by IOL has one of the Top spots for well-heeled wine lovers.